So sorry, I found this topic somewhere in the support section but I cannot seem to find it again. 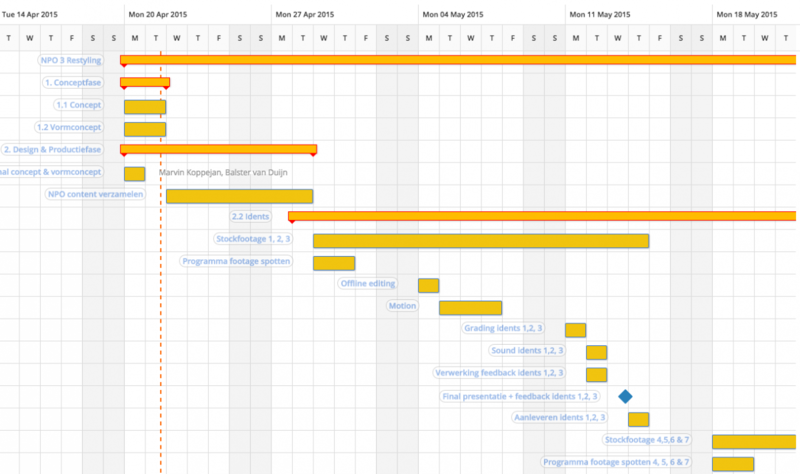 Does anyone know how I can export the schedule (timeline) that can be viewed when making/editing a project? Now I only seem to export columns and rows with the accompanied information. would also love to export this.